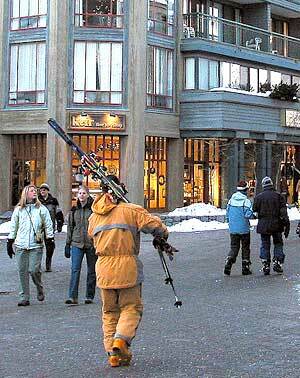 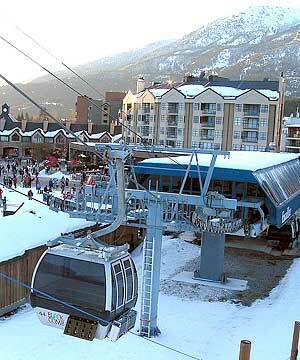 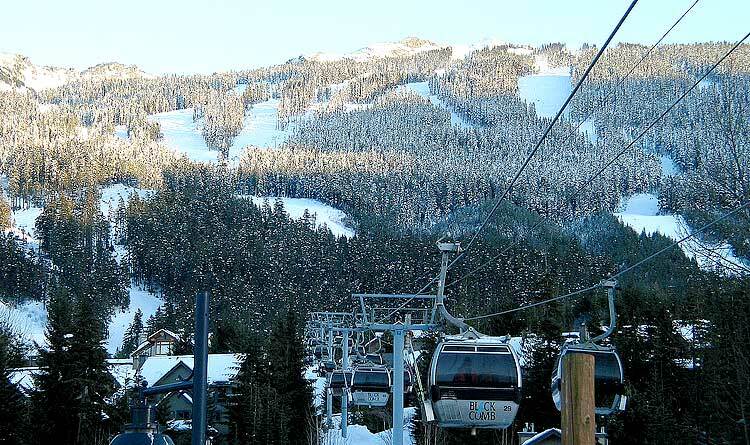 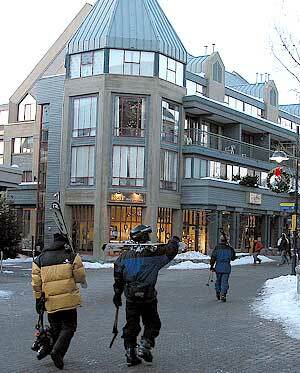 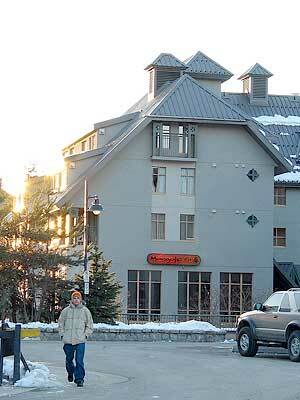 The Condé Nast Traveler readers rated Whistler No.1 overall for town ambiance among North American ski resorts in the December 2003 issue. 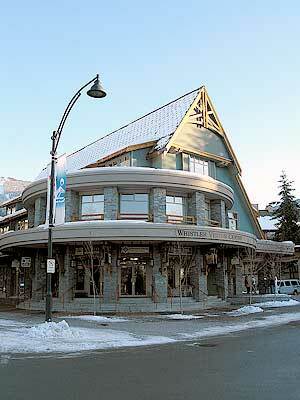 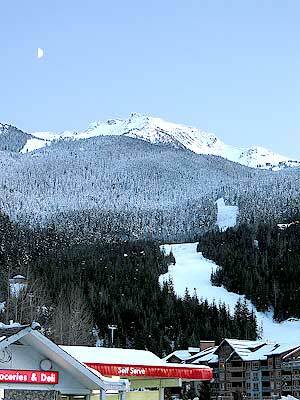 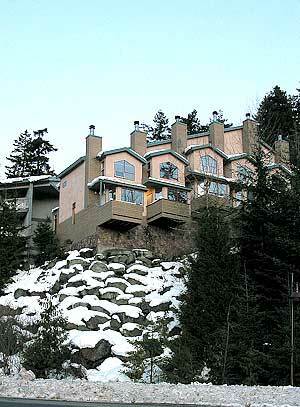 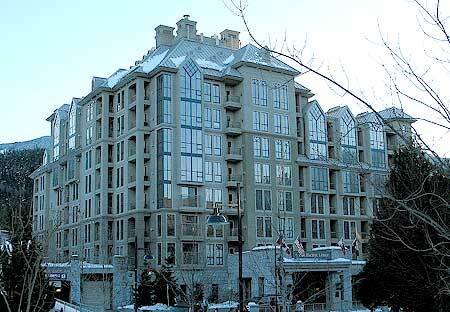 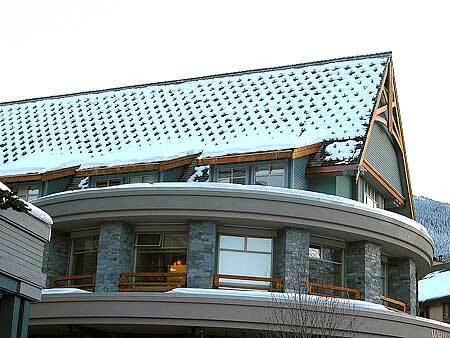 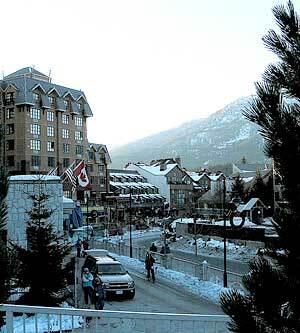 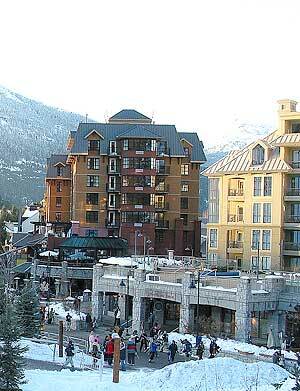 Readers also rated 4 of the hotels in the top twelve: The Fairmont Chateau Whistler earned top spot in North America. 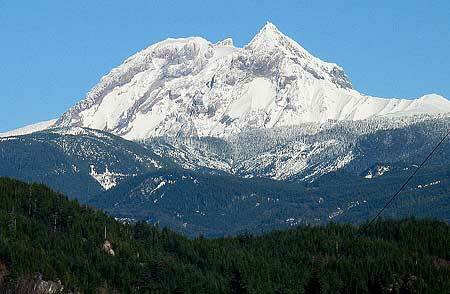 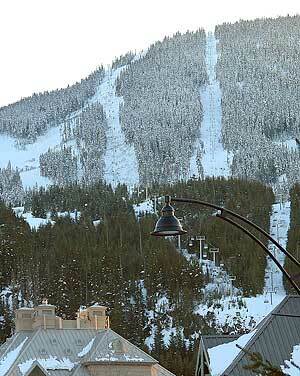 The Westin Resort came in a close second, followed by the Pan Pacific Lodge at sixth and the Delta Whistlerresort at 12th.